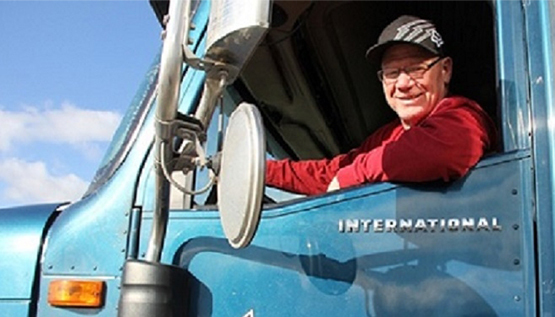 If you are searching for best paying job in trucking business or if you are currently employed, just looking for best opportunities – then you in right place! Owners Operators with own Truck and Trailer – get 88% from gross! Run where you like, stay at home how much you want! Short lease term and no down payment will allow drivers to be profitable and take their first step toward owning a tractor! Lease and maintenance is 100% tax deductible, so you not leaving lot of money for Uncle Sam! Owners always making more and are more flexible with their schedule! We provide a variety of makes and models ranging from 2006 to 2014 models. Credit is not determining factor. The driver must drive for the carrier for the life of the lease. The payments come right out of the settlement each week. 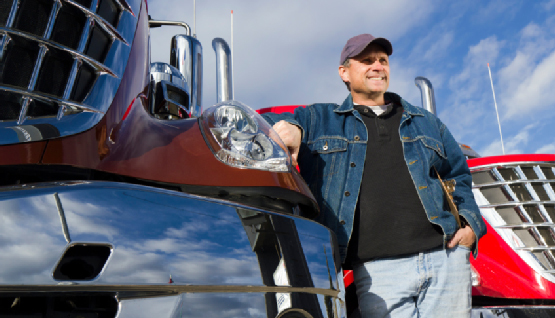 Once lease is completed, Companies signs off on the title and the driver owns the truck. Leasing agreements are 8 – 114 month, with all at a $1 buyout! No balloon payment, no interest, no late fees! This lease is with walk away option. We have 15ct/mile maintenance escrow account for repairs. All routine maintenance and repair will be covered from these money. We covering repair costs if balance turns negative. If money remains in account after lease is over, it will be returned to you. Other companies don’t want you to sell a truck. They want you to work as long as possible and at the end of the lease screw you not giving loads, not repairing truck… As lease last longer (3, 4 or even 7 years – low payments!) 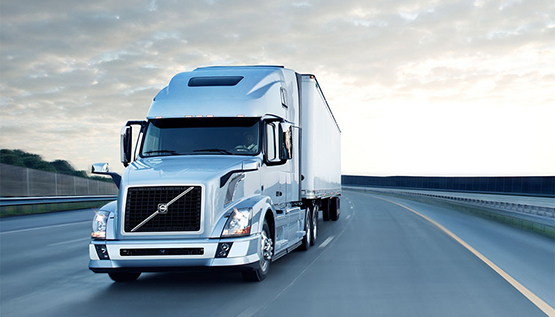 as more possible you have some deferment time at the end of the lease, cause truck gets older, longer repair time. Plus all unexpected sicknesses, life events, divorces. Lots will happen in long years. Companies, banks never stop lease payments! Here is real life: truck broke – no income for week, 2, 3… You need money for repair, to live, to pay bills and to pay for truck too!! Somehow you out of this situation, but you are way behind for truck payments, penalties , late fees. All your wage is negative till you catch-up. Your check is 0$ for months. Catch me if you can! If you started not long ago, company will help you. If you in 3/4 of your term – you have best solution – WALK AWAY! Wasted years, no dreamed truck, money left on table, empty pockets and you happy – they let you go! Thanks for nothing! 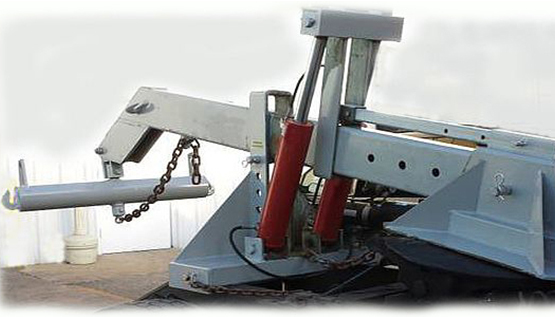 Fifth Wheel Towing Bar for Semi Truck Towing. It includes all belongings for towing. *Regular rate is 200$ per day. 50$ loading fee. Customer must provide credit card for security hold of 100% of the estimated value of the 5th wheel Wrecker Boom at the time that this Rental is signed.